Zapalstyle is one of the most popular online shopping apps. 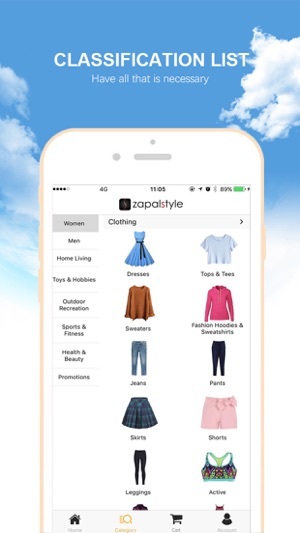 With tens of thousands of trendy items and over 500+ daily new arrivals, Zapalstyle App is your ultimate one-stop shopping place for fashion, women clothing, men clothing, dresses, swimwear, bags, shoes, accessories, home & garden, healthy &beauty, outdoor sports in your pocket. 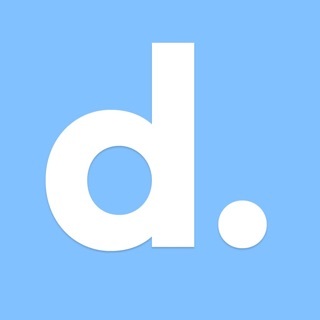 - 30 days satisfaction guarantee with full refunds.